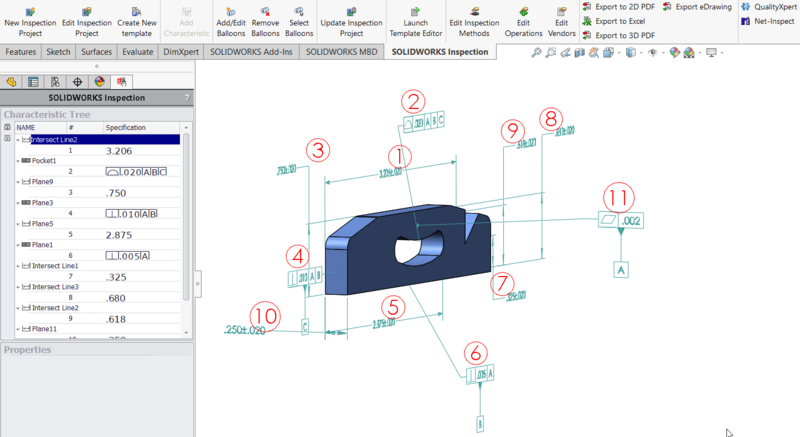 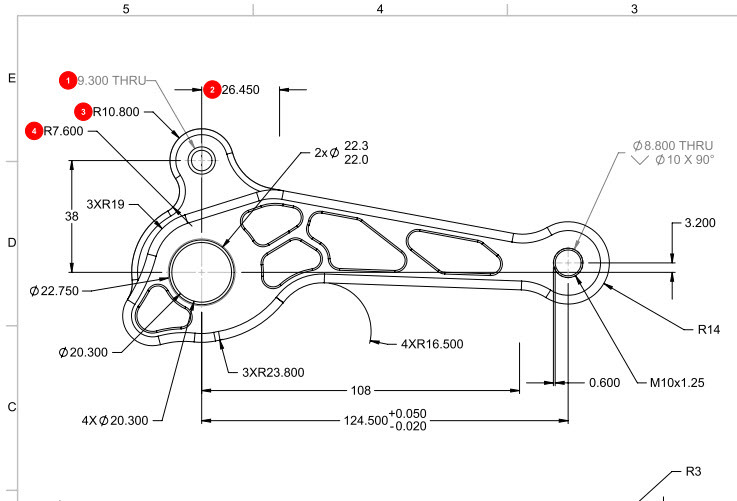 SOLIDWORKS Inspection renumbering balloons is as easy as double-clicking the characteristic cell and overwriting the default value. 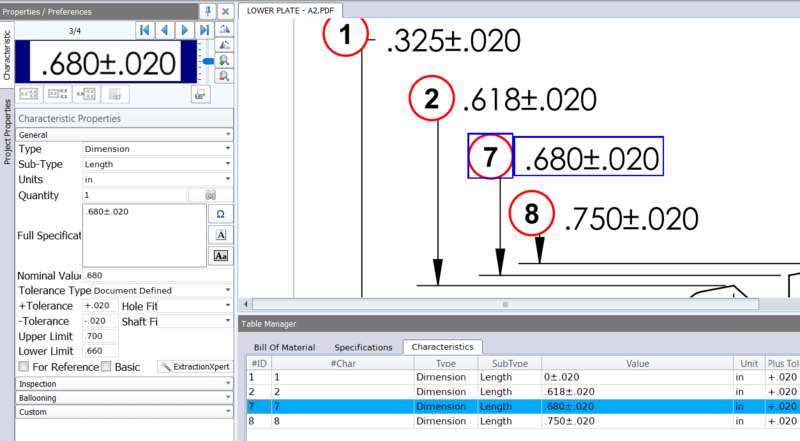 Characteristics below the overwritten value continue in increments of one. 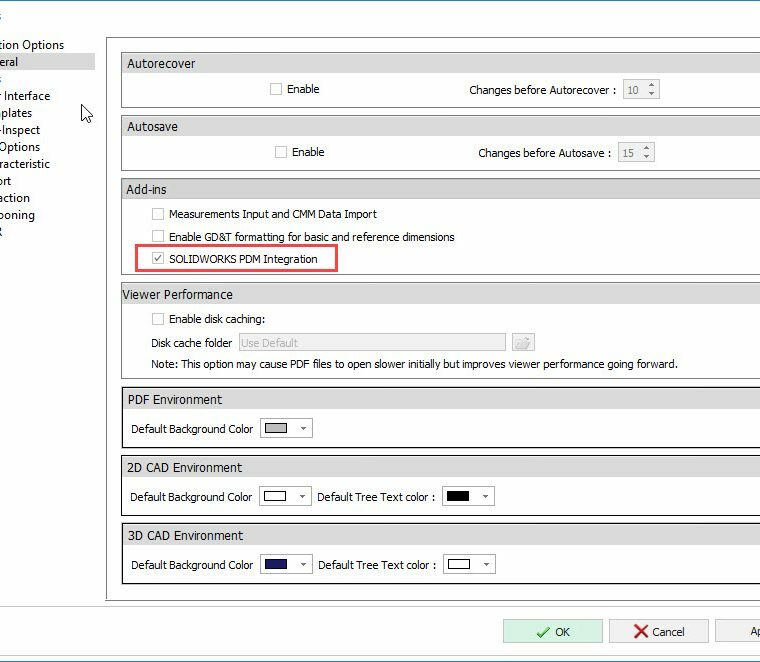 Only balloons of the default sequence can be renumbered. 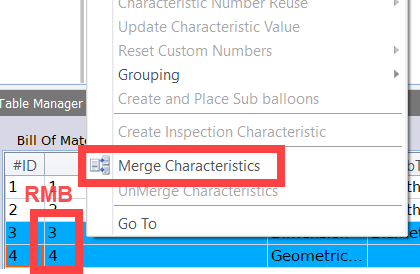 Renumbering does not work for the balloons that use custom sequence. 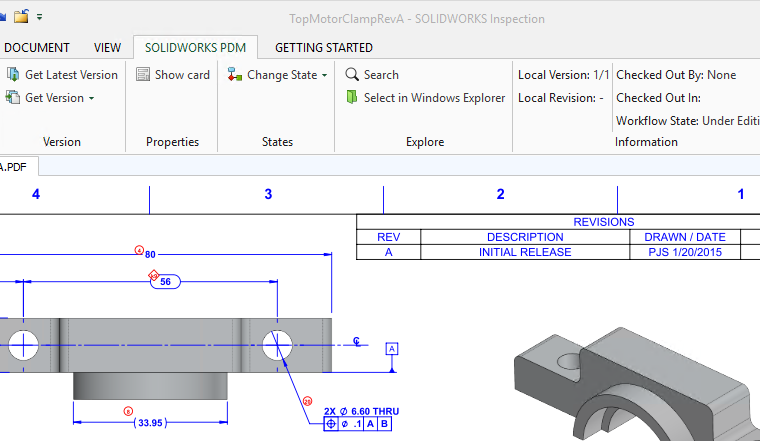 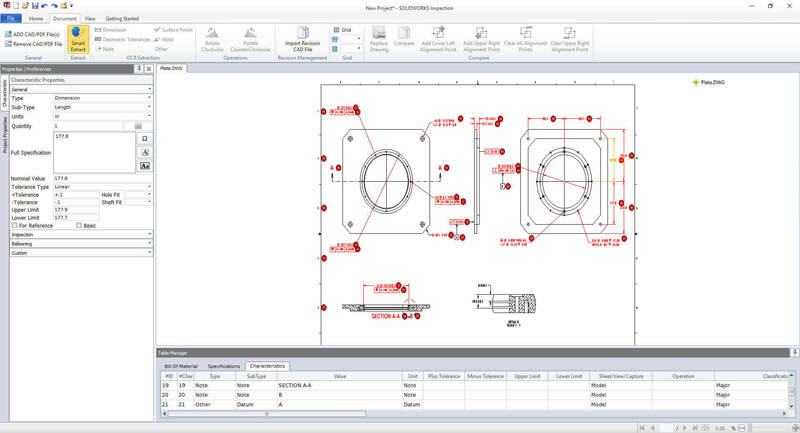 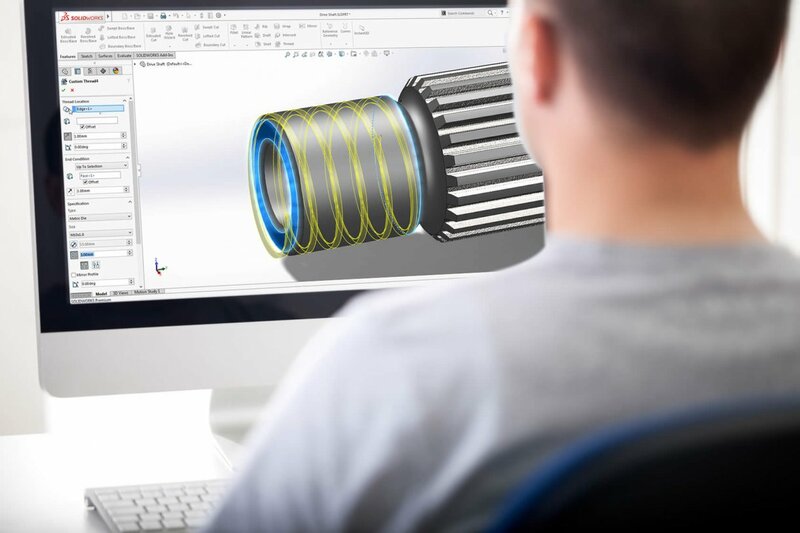 Want to learn SOLIDWORKS Inspection?